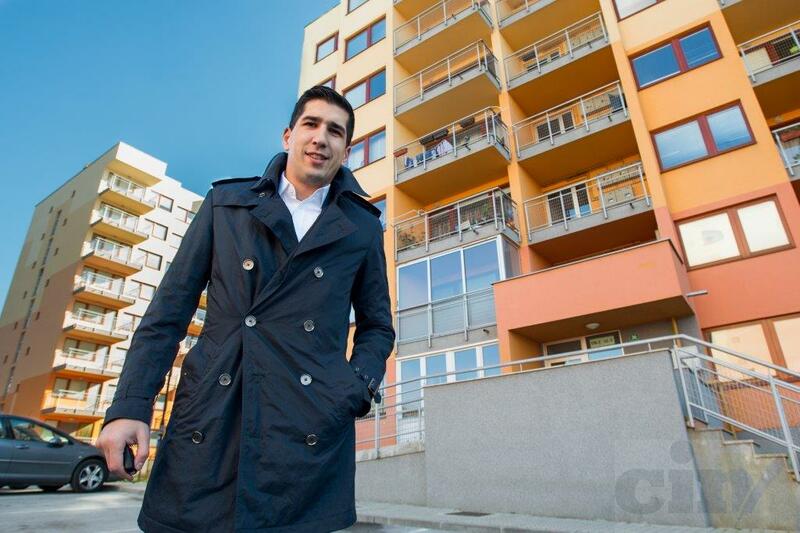 Naša Stranka filed a criminal complaint against Salmir Kaplan accusing him of abuse of office because he collected accommodation allowances to stay in a town where he owns an apartment. A political organization Naša Stranka filed today a criminal complaint with Sarajevo Canton Prosecutor’s Office against Salmir Kaplan, the Federation of Bosnia and Herzegovina (FBiH) Minister of Culture and Sport. The complaint accuses Kaplan of abuse of office and authority. The complaint was filed following a story published by The Center for Investigative Reporting (CIN) about Kaplan receiving a 600 KM a month accommodation allowance in Sarajevo, the town where he owned an apartment. The complaint signed by Naša Stranka president Dennis Gratz concluded that Kaplan has abused his position and damaged the budget of the FBiH to enrich himself. Gratz called on the Cantonal Prosecutor’s Office to prosecute Kaplan. Kaplan said that he wired money—to the Association of the Disabled War Veterenas of Herzegovina Neretva Canton for medical threatment of severely ill children—he had received during the period “in which he formally had a right to receive the allowance, but not the moral right“. The amount of 6,600 KM is going to be split among several of the most grave cases in the canton. CIN has done an investigation about the FBiH ministers’ use of accommodation allowances. The Federation spent some 226,000 KM on accommodation allowances for 13 ministers in nearly four past years. 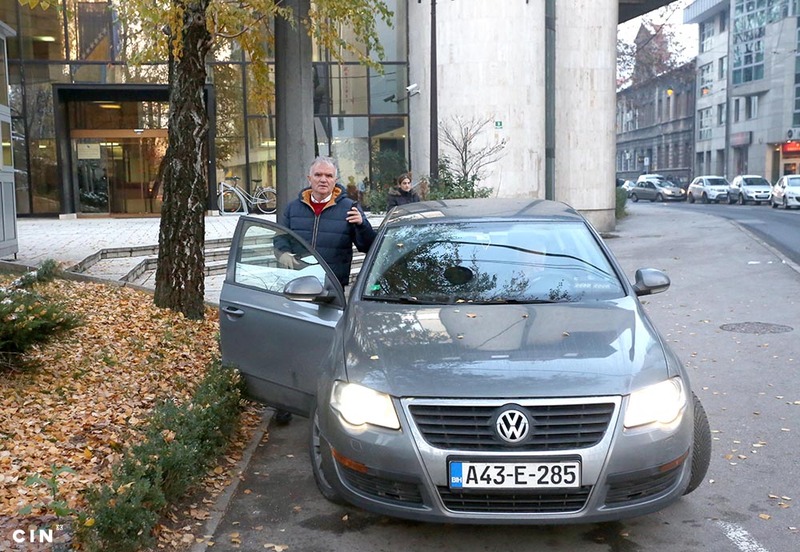 The right to reimbursement belongs to ministers who live 70 kilometers and more from Sarajevo or Mostar, the towns that house the ministries and FBiH government offices. According to a CIN investigation, four ministers collect allowances even though they own apartments in the same towns where they work. Along Kaplan, those who took advantage of accommodation allowances to stay in a town where they own apartments are Damir Mašić, minister of education and science; Erdal Trhulj, minister of energy, mining and industry; and Sanjin Halimović, minister of development, enterpreneurship and craft. 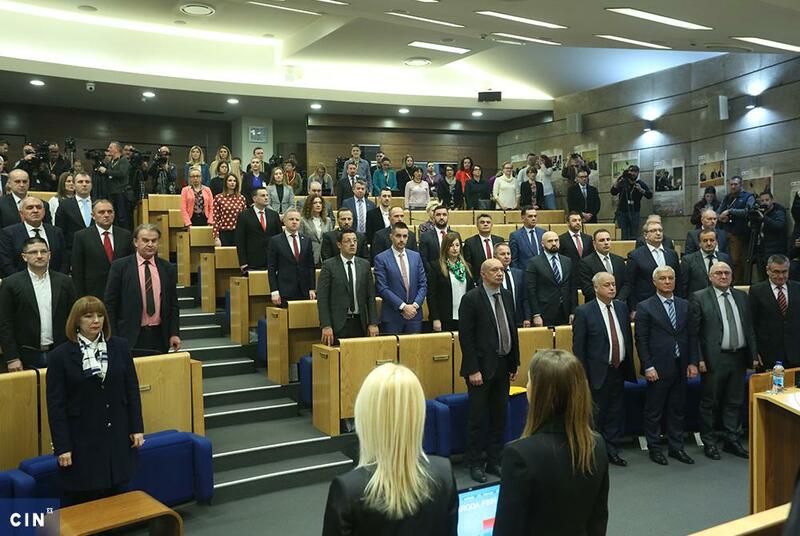 The three are in charge of the ministries which are officially headquartered in Mostar, but they mainly work in offices in Sarajevo, the town where they have their own apartments. They told CIN that this is so because most of the government institutions are located in the capital and it’s here that they have most meetings. Nadam se da ce politicke stranke uraditi logican potez, imenovane ministre povuci sa tih funkcija kao moralan cin a da ce ministri morati vratiti novac i pretrpjeti kaznu zbog prevare.